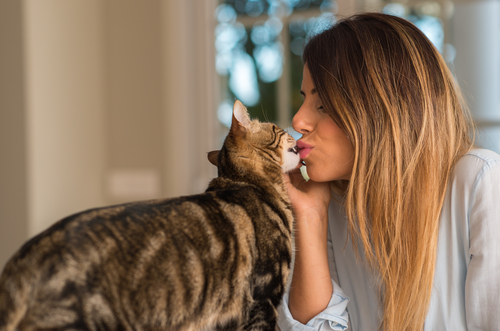 Since many of us have jobs that take us away from home, it can be difficult to make sure that we connect with our fur babies each and every day. The stresses of life and a career and managing our schedules can sometimes get in the way of our relationship with our pets. It can be difficult to put aside enough time to make them feel loved and get the emotional connection they crave. However, there are small ways we can communicate love to our pets every day that will only take a few minutes but will translate into years of love and affection.